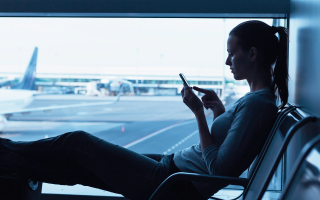 Check your flight status in real time. 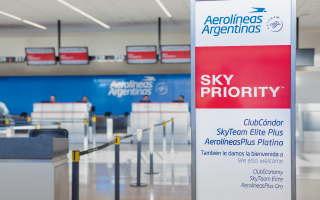 Check the schedules of all Aerolineas Argentinas and Austral flights. 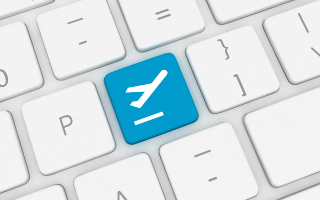 Request a refund of your ticket up to 12 months after the date of purchase. 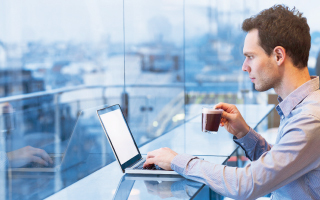 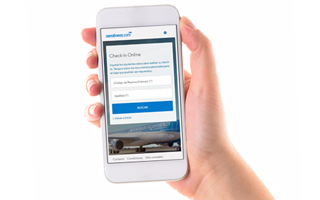 ​​Save time and make your Check-In Online from any device. 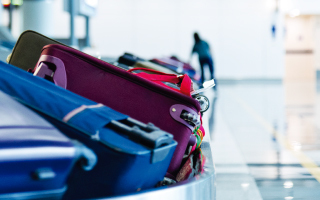 Get to know the baggage allowance and the characteristics of the baggage you may carry on board the aircraft, both in your checked and cabin baggage. 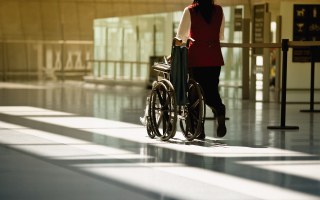 Find out about the special services we offer. 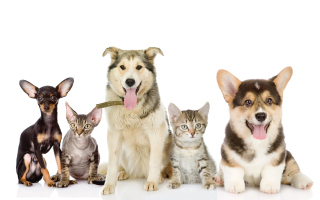 Know everything about their transportation. 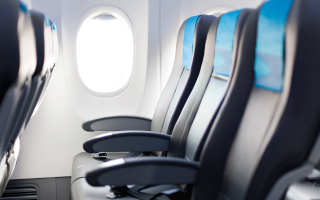 Find out how to request an extra seat. 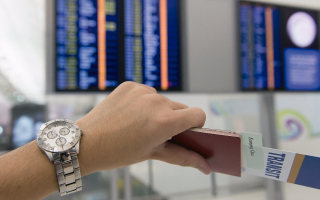 Get to know our branches and airports to which we take you. 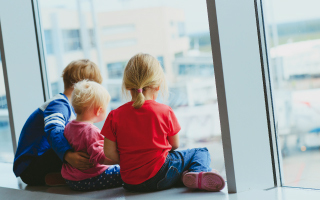 Know the benefits that will make your experience at the airport smoother and more pleasant. 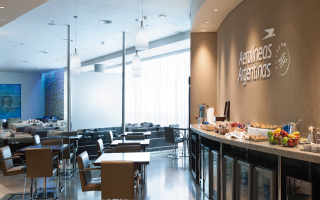 Spend the time until your departure with all the comfort we offer at our exclusive lounge. 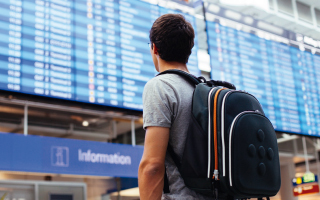 Transfer service for connecting flights. 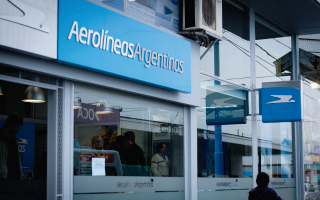 Aerolíneas Argentinas and Austral offer you an updated pass to travel in Argentina at preferential rates.